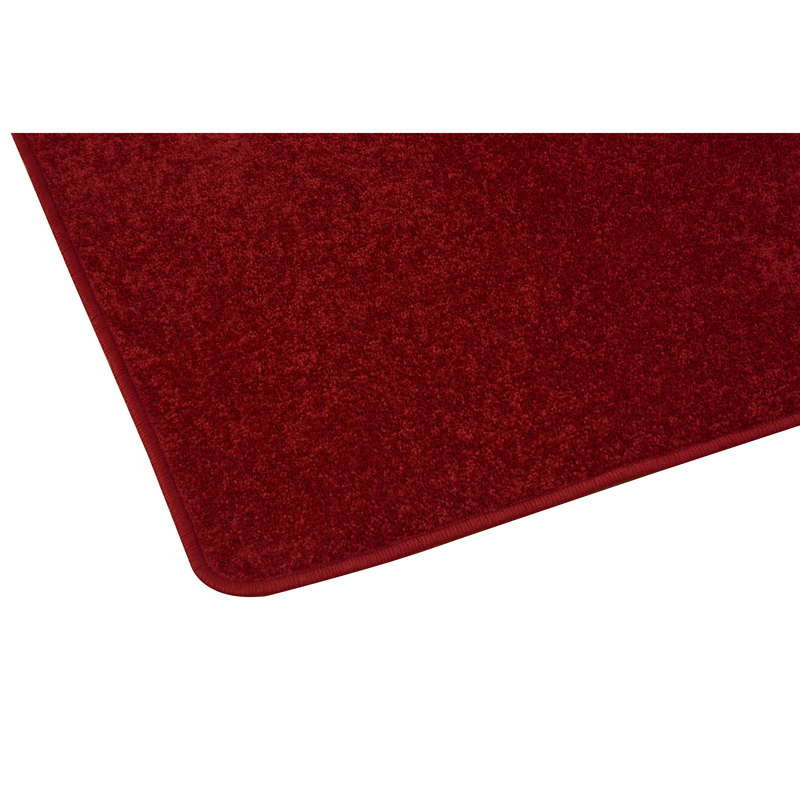 Superb quality solid colour rugs. 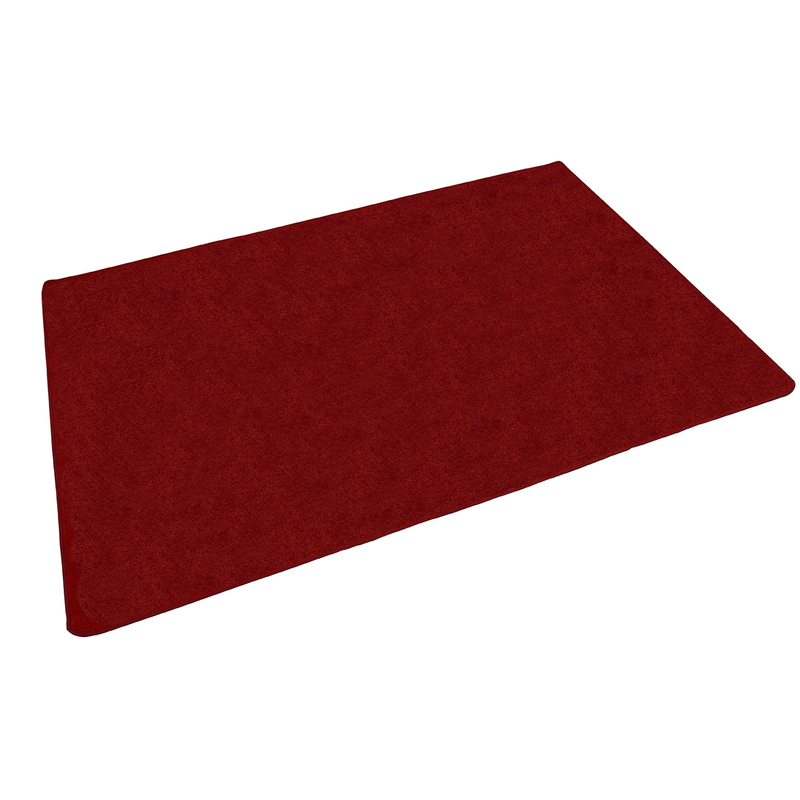 With 3 bold colours to choose from these rugs are excellent value. Available in Red, Green or Blue. 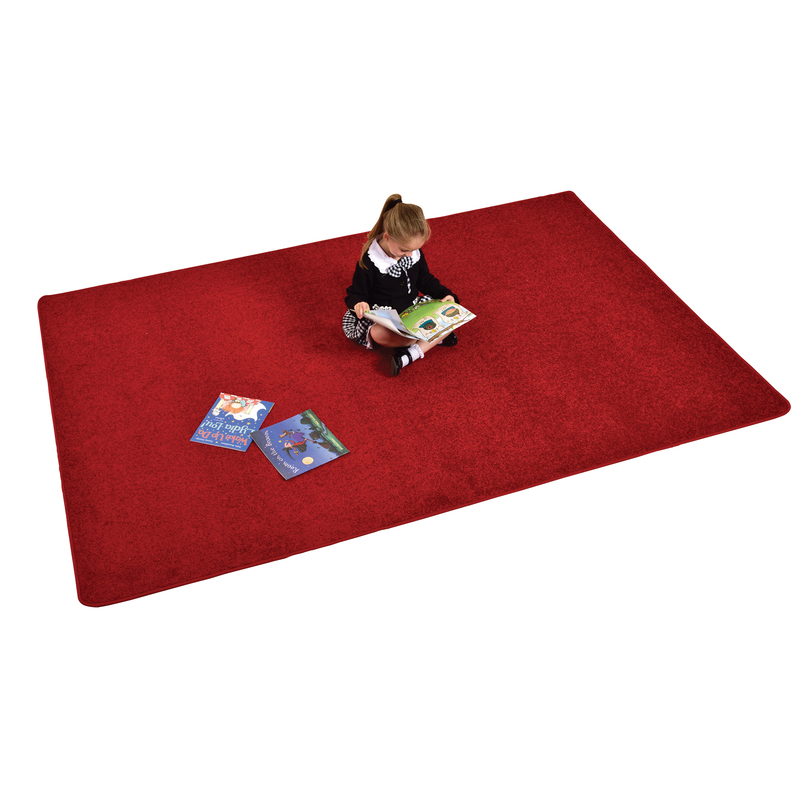 These premium carpets have a plush, comfortable pile with the same triple-ply felt backing as our printed rugs. 100% hardwearing nylon.